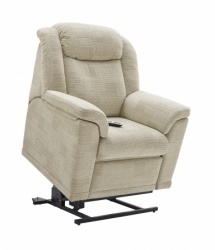 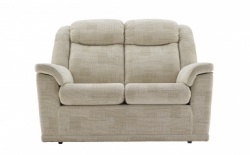 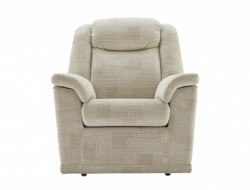 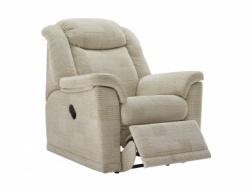 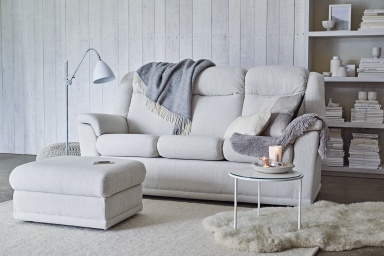 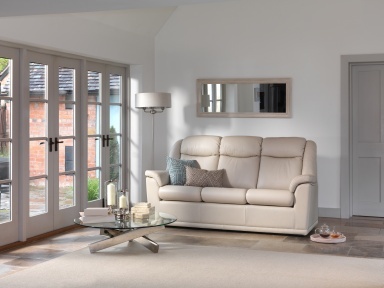 The Milton 3 seater sofa has the option of being fixed or reclining - either manual or power. 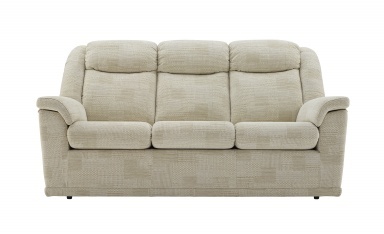 Both ends of the sofa recline. 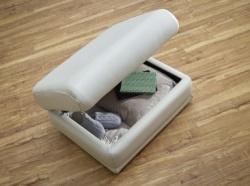 The sofa can be positioned near the wall - 14cm clearance is required. 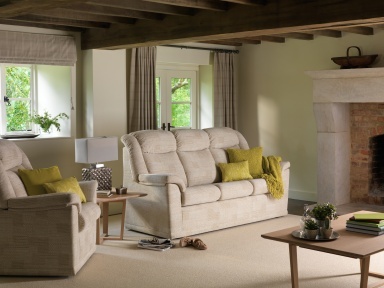 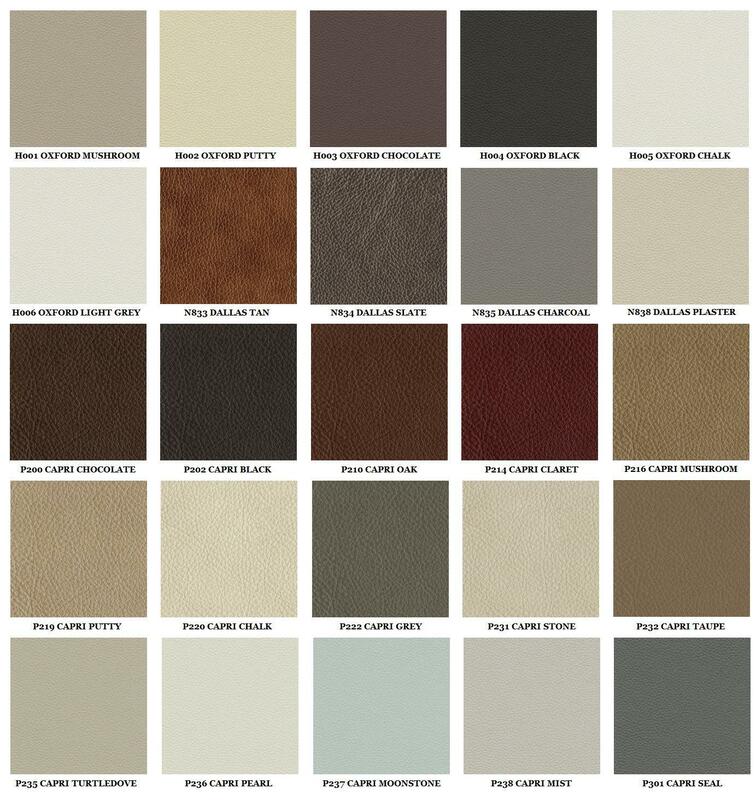 Once you have chosen your sofa action - then select the cover grade to determine the price (A is lowest and P is highest).